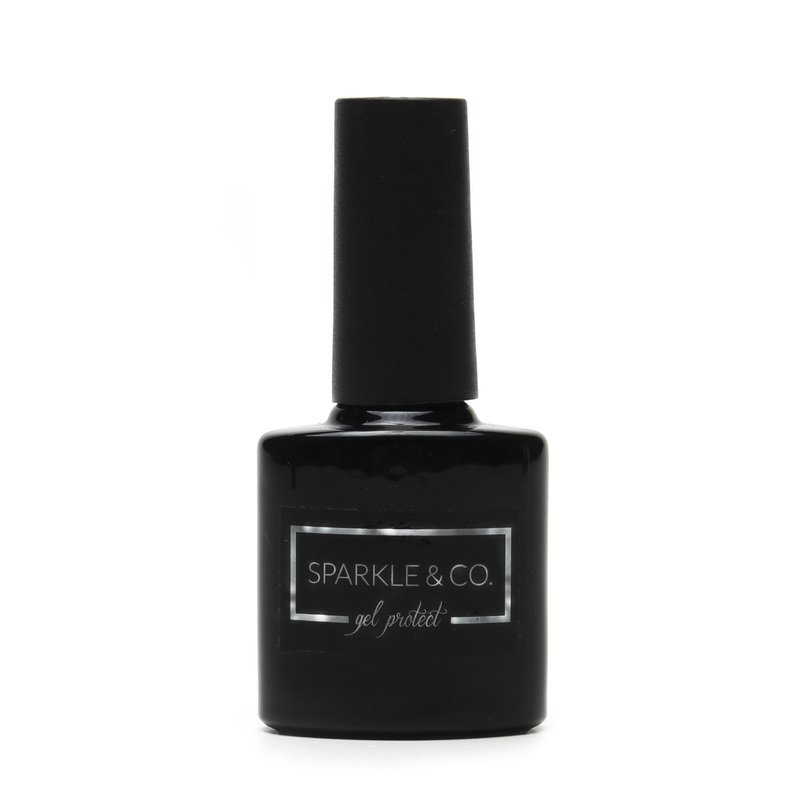 Sparkle & Co. Black Gel Polish - 8ml - Sparkle and Co.
Super pigmented black gel polish that glides on smoothly with no issues. Love this polish for under chromes! 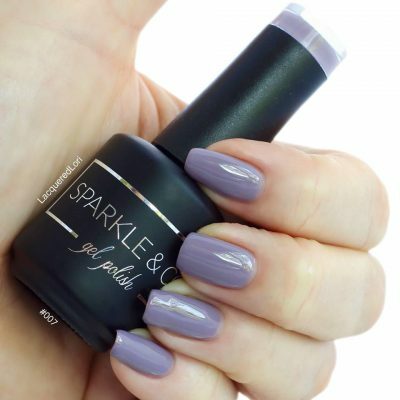 First gel polish purchase and I love the versatility of this color!! 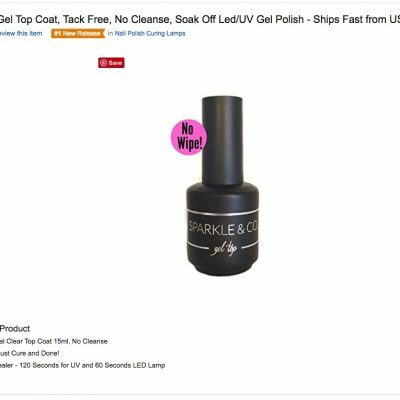 Great quality and long lasting! !